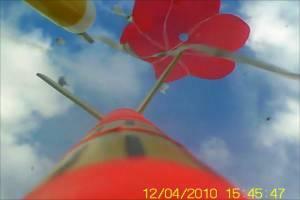 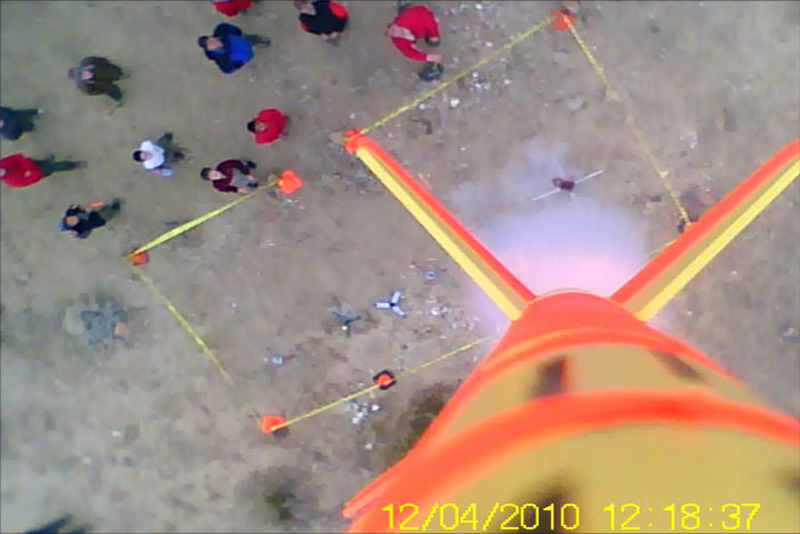 Troop 321 - Randsburg 2010 - Flight 1 - - The first flight of my 2-stage, Estes "CC Express" with onboard video. 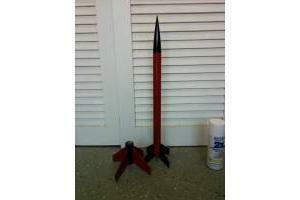 Launched on 4 December 2010 in the Mojave Desert near Randsburg, CA. 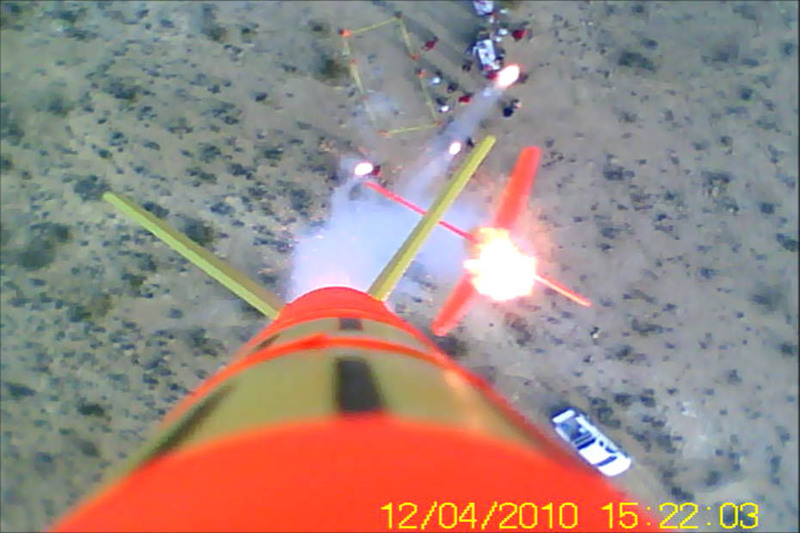 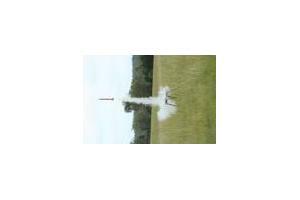 Troop 321 - Randsburg 2010 - Flight 2 - - The second flight of my 2-stage, Estes "CC Express" with onboard video. 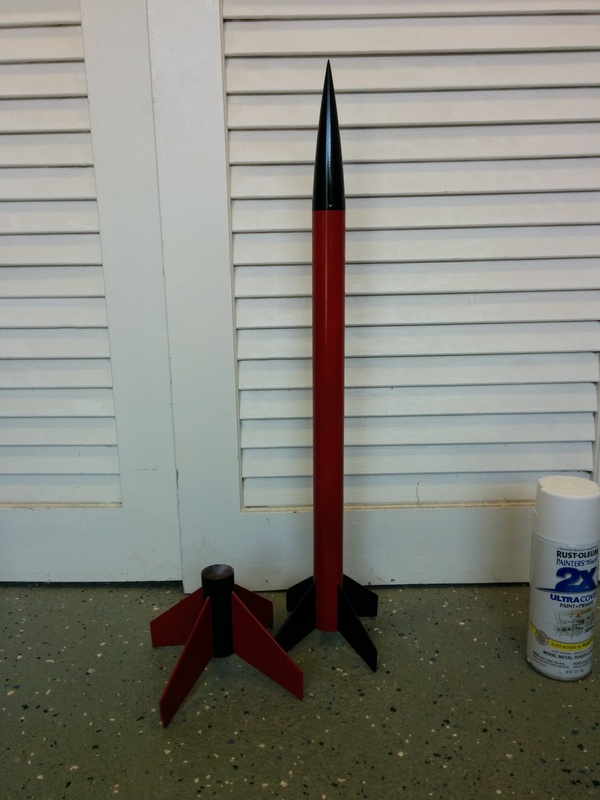 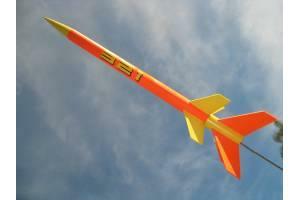 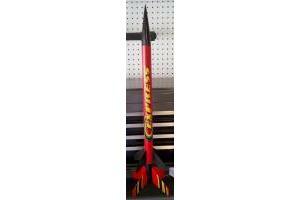 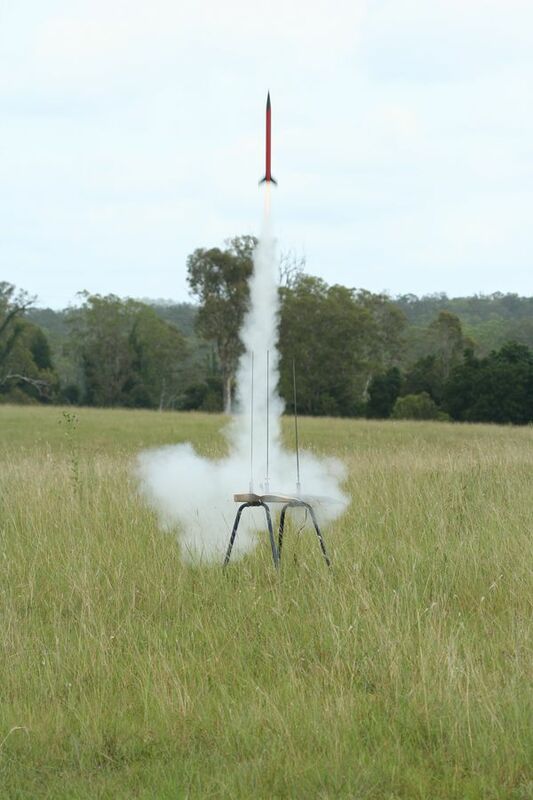 The launch rod had been angled to account for suspected crosswinds that didn't materialize! Launched on 4 December 2010 in the Mojave Desert near Randsburg, CA.